€6.30-24 % €4.80 20% VAT incl. 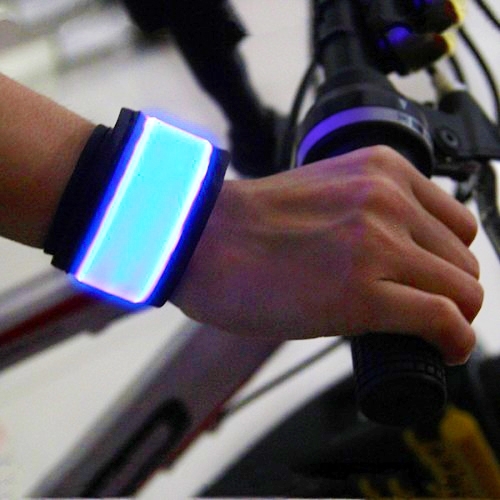 A night bracelet LED for bicyclers, athletes and clubbers. 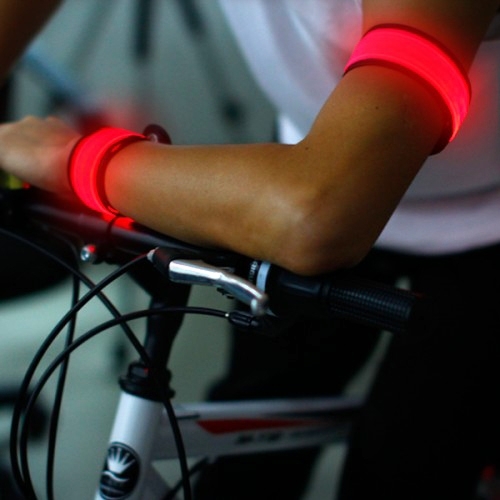 A night bracelet LED for bicyclers, athletes and clubbers- everybody will see you in the dark. 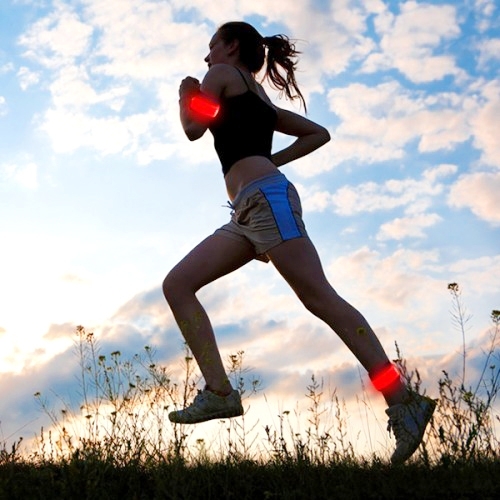 The newest gadget in LED lighting. 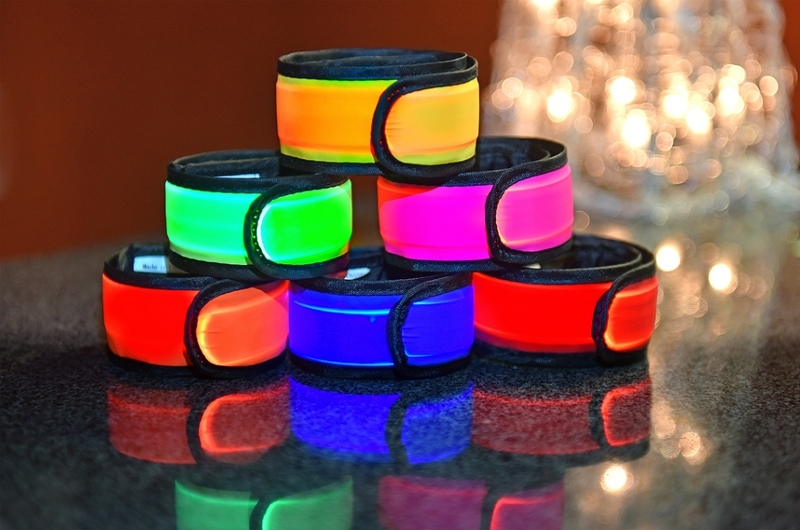 The LED bracelet is one of the most useful invention in the LED industry. 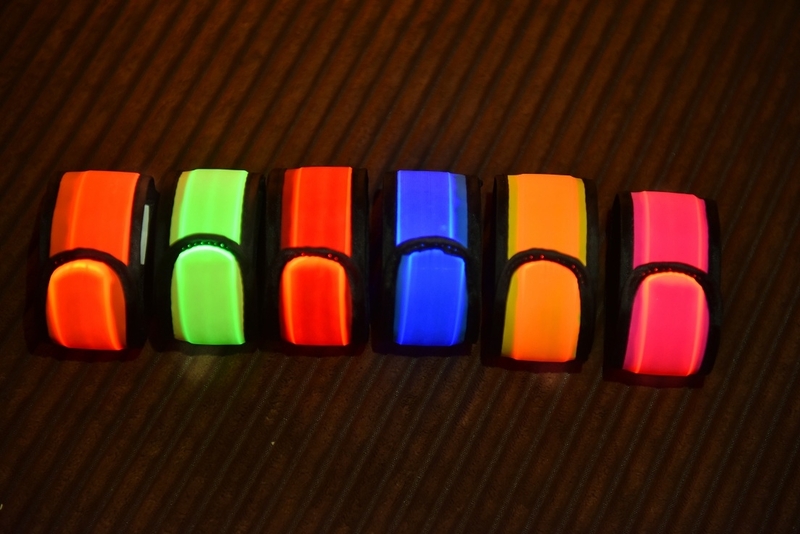 It is a bright bracelet which encloses your wrist or ankle just with one simple movement. It is offered in 6 different colors (blue, red, yellow, green, pink and orange) for every taste. Produced from a high technology LEDs with a battery life -70 hours. 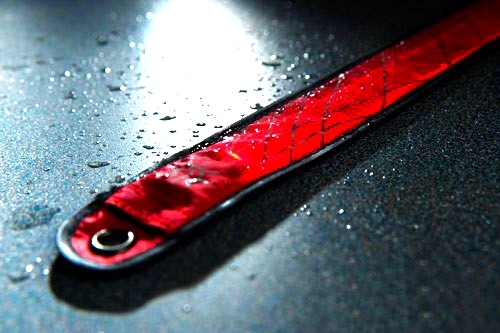 It is produced from a thick fabric and it is resistant to rain. 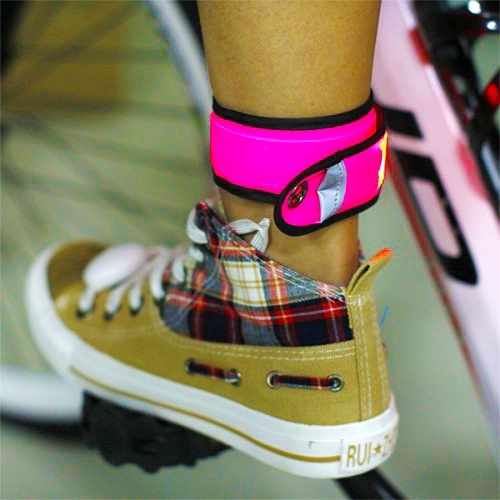 The bracelet is extremely light- only 35 grams. It is being placed and removed very easily. 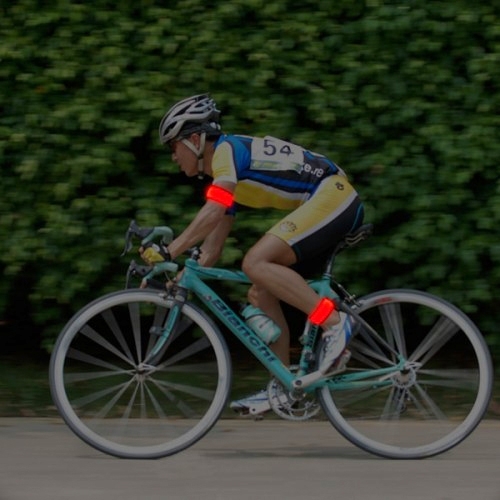 The bracelet is suitable for jogging or cycling. 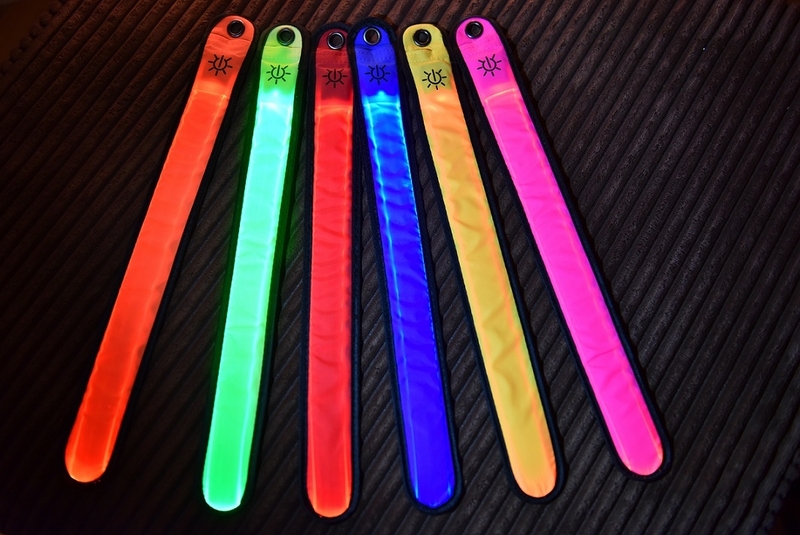 You can also wear it on a dark place- for example during a concert or at the night club and you will be easily noticed in the crowd. You can also place it on your child and this way you will know where your child is every single moment, because you will be attracted by the Led light. 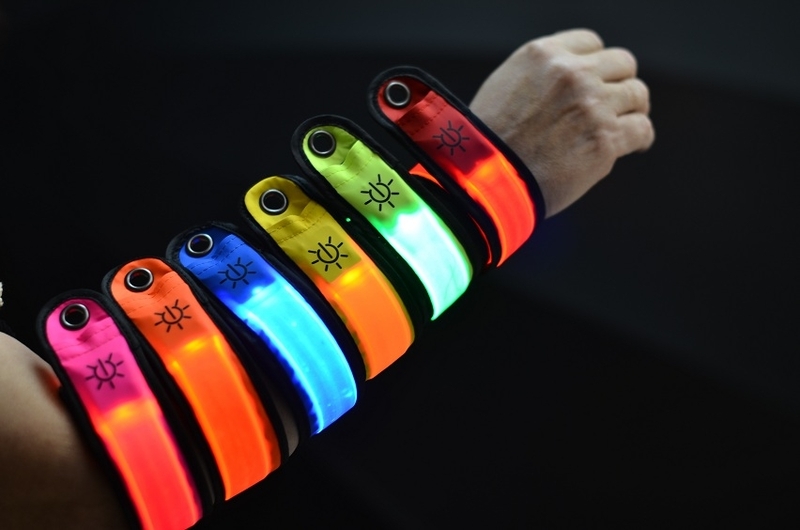 This is a way to bring color and light in our daily life and it is a perfect gift for any age..